Firefly Bonefishing offers world class bonefishing and fly fishing in the exotic waters of Grand Bahama island. 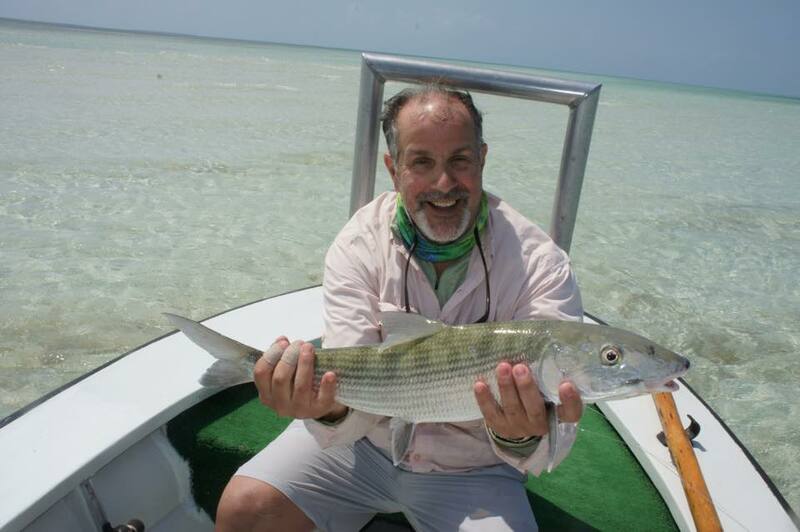 Our perfect location makes for the most superb bonefishing in all the Bahamas islands. Our bonefishing location is the best in the Bahamas. Only 1 mile from world famous Deep Water Key and 1 hour drive from Freeport, Grand Bahama, an exclusive fly fishing destination in the Caribbean. Grand Bahama is the northernmost of the islands of the Bahamas, and the closest major island to the United States, lying 90 kilometres (56 mi) off the state of Florida. Grand Bahama is the fourth largest island in the Bahamas island chain of approximately 700 islands and 2,400 cays. The island is approximately 150 kilometres (93 mi) long west to east and 20 kilometres (12 mi) at its widest point north to south. Administratively the island consists of the Freeport Bonded Area and the districts of East Grand Bahama and West Grand Bahama. Grand Bahama Island gets its name from the Spanish “gran bajamar” — meaning “great shallows” — for its many flats and shoals in the waters off the island. 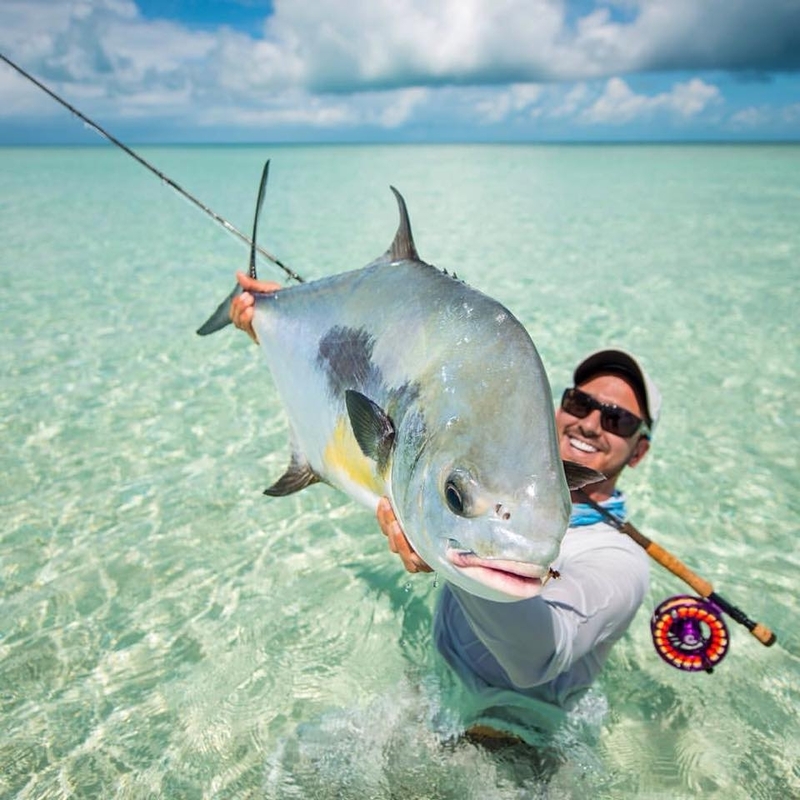 Our specialized guides offer bonefishing, fly fishing, sport fishing, spin fishing, wade fishing, and reef fishing in beautiful East Grand Bahama, Bahamas Islands. We cater to all the needs or preferences of our clients. Joseph Thomas, better known as “Joe-T”, lives in the settlement of McLean's Town. Joseph has been in the bonefishing business for over 19 years. He spent the last ten of those years as a senior guide at Deep Water Cay Club where he fished with beginners and experienced anglers alike. You're a beginner? Great. Fishing with Joseph is sure to be a pleasurable learning experience. Experienced? No problem, a thrilling bonefishing experience awaits you. Whitney Rolle, also known as “Wendy” was born in McLean's Town Grand Bahama where he currently resides. 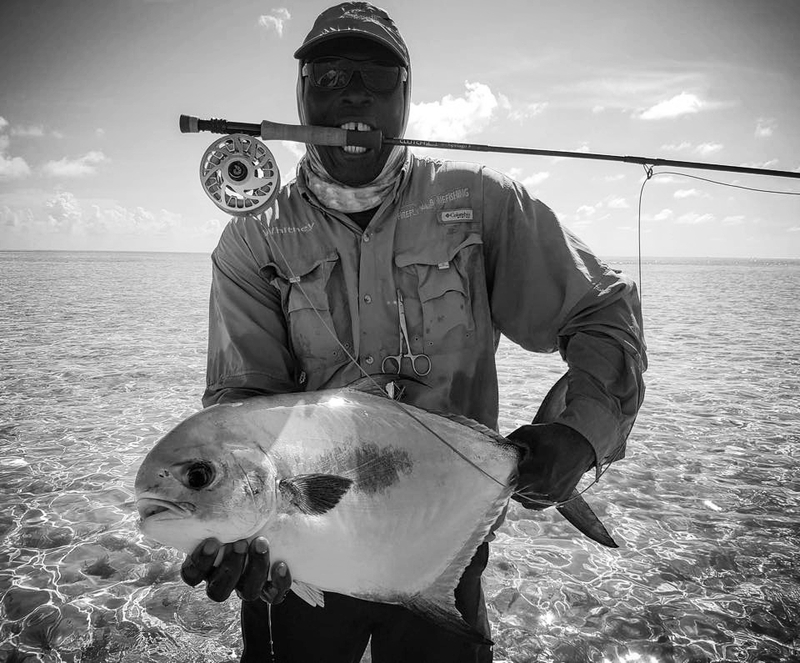 With over 29 years of bonefishing experience, Whitney has worked his way to becoming one of Grand Bahama's top bonefishing guides. A former employee of deep water cay club and a winner of numerous bonefishing tournaments, whitney has perfected his craft. He has fished with some of the best fishermen and has helped non-fishermen become great anglers all the while having fun. Whitney has been featured on many bonefishing television shows however the highlight of his career was having the privilege of fishing Prince Philip, where the Prince was able to land his very first catch. While fishing with Whitney, you'll benefit from his wealth of experience and he'll make sure you have a great time doing it. Our beautiful beach front villas in Grand Bahama, Bahamas Islands are the ideal for relaxation and an fishing excursions from world class bone fishing, fly fishing and much more. Sandy Beach Villa is a newly built Vacation Club located in a small and quaint settlement called Pelican Point at the Eastern End of Grand Bahama. You can discover the ultimate family vacation and weekend beach retreat that will prove to be peaceful and refreshing. All rooms are air-conditioned and fully equipped with all necessary amenities to make your stay a comfortable one. We have 2 two bedroom 1bath villas, 2 two 2 bedroom 2 bathroom villas and 1 one bedroom one bath villa with comfortable living and dining area. All of our villas are fully equipped with all the necessary amenities to make your stay a relaxing one, with queen size bed in every room and a sofa bed if needed which will allow us to sleep up to six persons per villa. Each villa has central air condition, full size stove, full size refrigerator, and microwave oven. Our kitchens are equipped with pots, pans, dishes, tea pot, coffee maker, toaster and cooking utensils along with a small outdoor grill. This Bahama Vacation rental is approximately 35 miles out of the capital city of Freeport .You can visit the Port Lucaya Market place, the Isle of Capri Casino, Large Bahamian Straw market. Lots of other activities including, diving, deep sea fishing, the glass bottom boat, horse back riding and much more. After your busy day in Freeport city you can return back to your home away form home, Sandy Beach Villas, Pelican Point Grand Bahama Island Vacation Rental. Ej's Bayside Cafe serves some of the most succulent native dishes on the island of Grand Bahama. Ej's provides a clean, safe, welcoming and family friendly environment. Sporting a semi open deck, you'll enjoy a great bay-side view while enjoying great food. You're moments away from reserving a thrilling experience. Firefly Bonefishing, Grand Bahama Island.